Flame & Citron opens in limited release on Friday. You can read the full review at filmcritic.com. 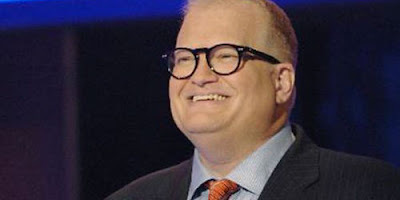 The 2-disc DVD set of The Best of Whose Line Is It Anyway? Uncensored is available now, and probably worth seeing if just for the (absolutely filthy) guest appearance by Richard Simmons. Read the full review at PopMatters. Harry Potter and the Half-Blood Prince opened everywhere in the universe and beyond at midnight. By now, everyone in America has apparently already seen it. If for some reason you haven’t, you can read the rest of this review at Short Ends & Leader. The Way We Get By opens this week in pretty limited release, but should make its way to DVD soon. 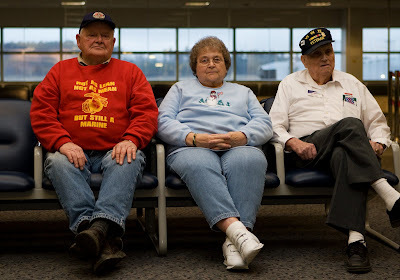 It’s one of the best documentaries of 2009 so far, and highly deserves being sought out. 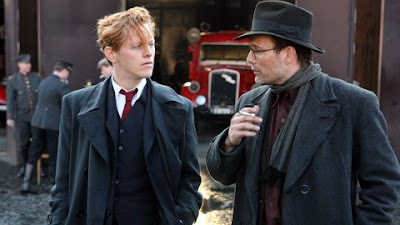 Read the full review at Film Journal International. 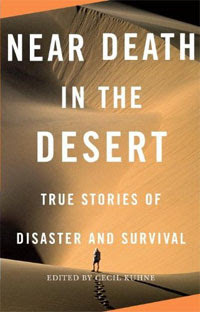 Near Death in the Desert is in finer bookstores now. Grab a copy before you head off into the wild. You can read the full review at PopMatters. 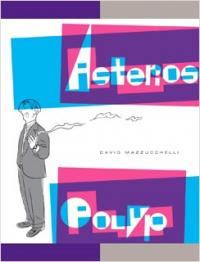 David Mazzucchelli’s grand graphic novel Asterios Polyp should be hitting stores any day now. Check it out. Read the full review at Re:Print. 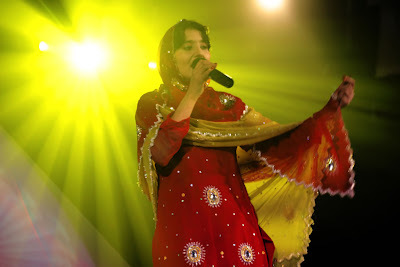 Afghan Star is playing now in limited release and should be making its way onto DVD in a few months. The full review was published in The Hollywood Reporter.